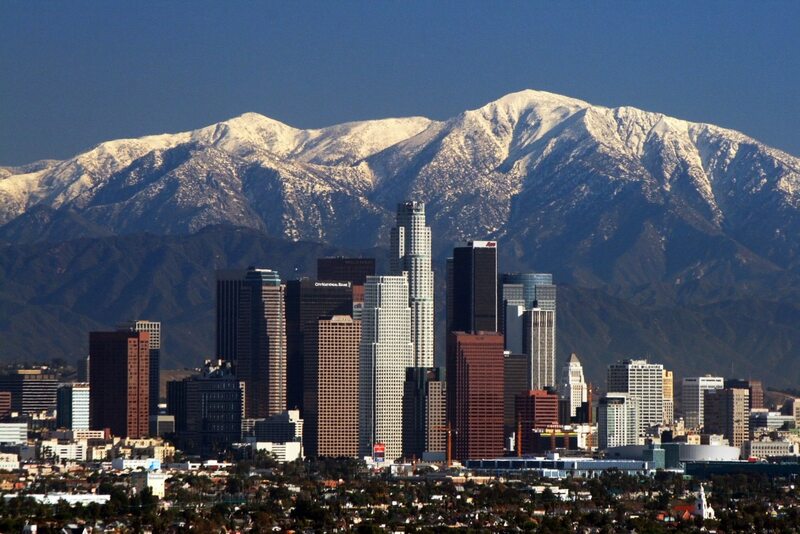 Los Angeles is recognized globally as the center of the film, television, and entertainment industry. It’s officially known as the City of Los Angeles, often referred to simply by its initials or called the City of Angels, and it’s famous for its resort style weather. According to a report released in 2016 by the California Department of Finance the city’s population now exceeds more than 4 million people – 4,031,000 to be exact. Logically, you’d think with LA’s population booming the housing market would increase too, right? Surprisingly, not so. The report determined the housing market has remained relatively flat. And this is why the real estate market in Los Angeles is so competitive. To explore more of Los Angeles and the housing market click one of the topics below.